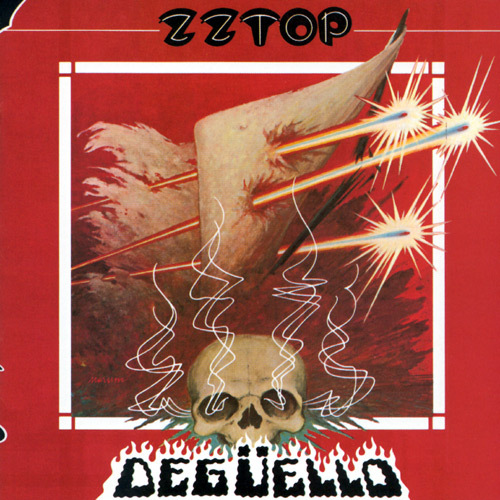 An electric guitar lesson on how to play "Cheap Sunglasses" by ZZ top from their 1979 album, " Degüello." ​Another classic riff from Billy Gibbons. Most guys don't play this properly, but once you learn the technique and the tuning "trick" you'll notice how much better it sounds.